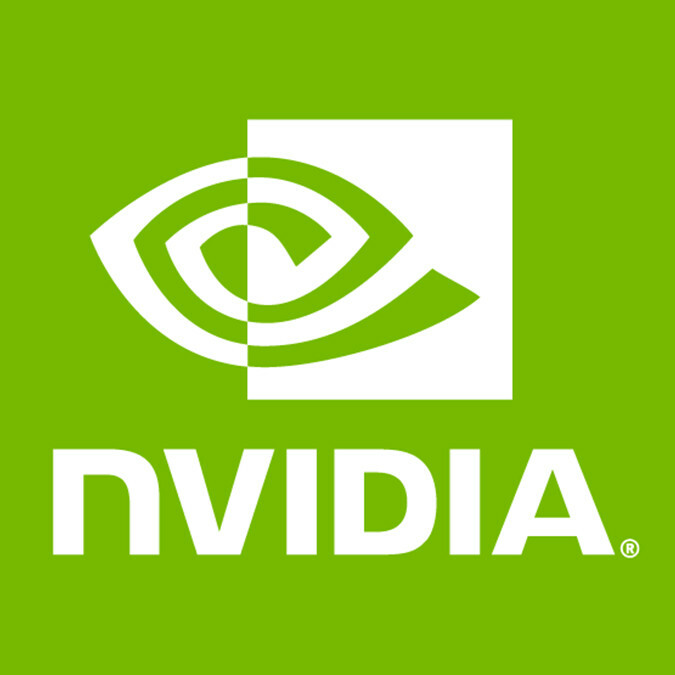 The NVIDIA 410.78 Linux driver is available for download from NVIDIA.com. NVIDIA introduced the Quadro RTX 4000 graphics card this week as their latest Turing-based product. The RTX 4000 features 36 RT cores, 8GB of GDDR6 video memory, VirtualLink support, 288 tensor cores, and more. The Quadro RTX 4000 will begin shipping in December starting at $900 USD.